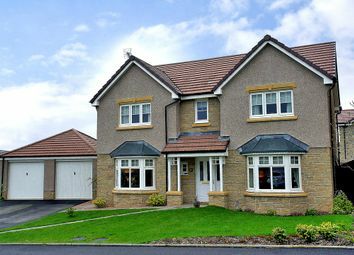 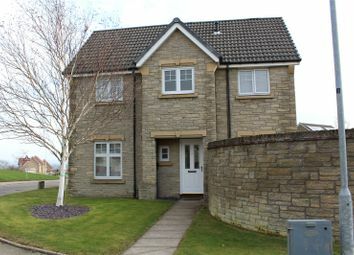 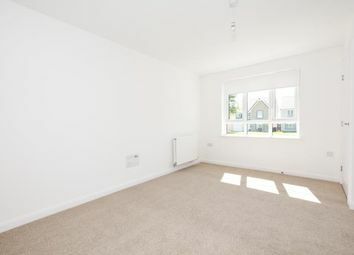 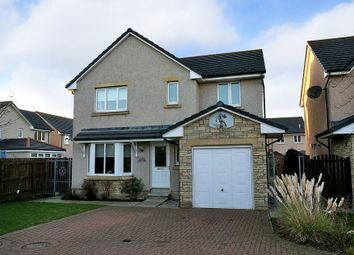 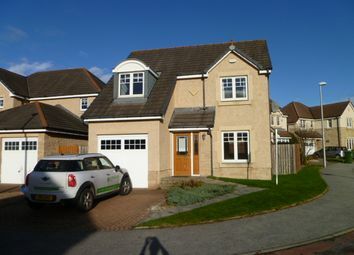 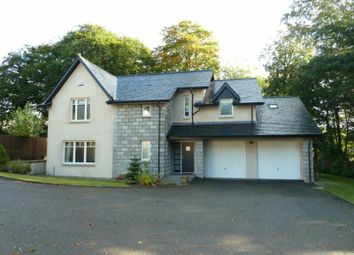 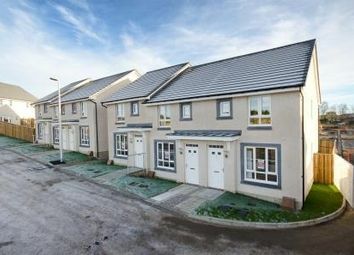 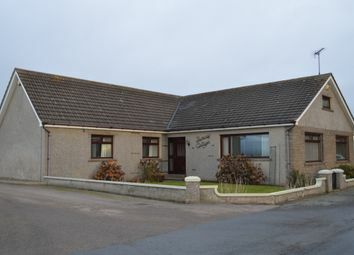 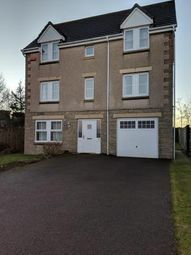 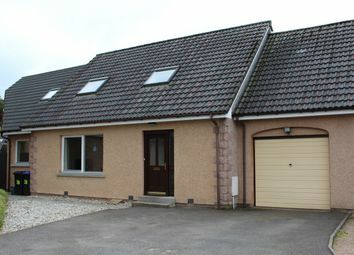 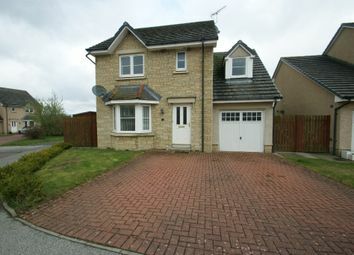 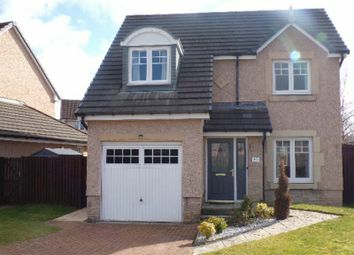 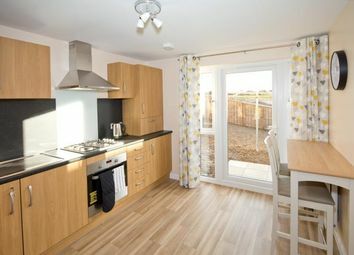 Unfurnished Four Bedroom Detached Townhouse in Inverurie. 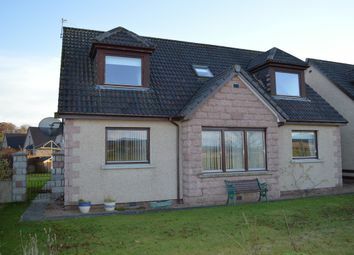 We offer for lease on a furnished basis this charming semi-detached cottage conveniently located for all local amenities in Kemnay. 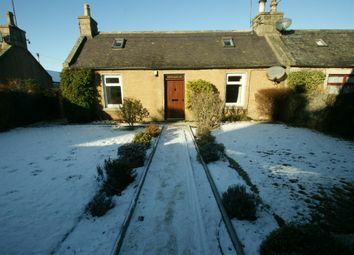 Lt offers generously proportioned accommodation throughout.